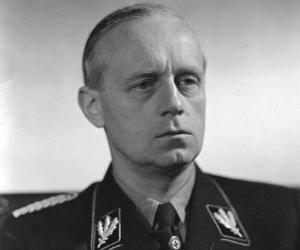 Joachim von Ribbentrop was a German diplomat and the foreign minister in Nazi Germany from 1938 to 1945. 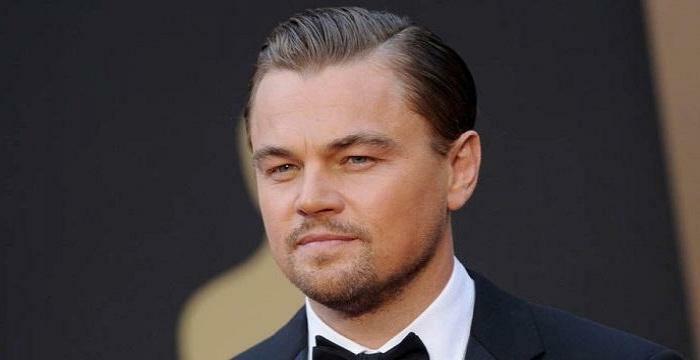 Check out this biography to know about his childhood, family, timeline, death, etc. Joachim von Ribbentrop was a German diplomat and the foreign minister in Nazi Germany from 1938 to 1945. He was one of the first among the Nazis to be hanged after the Nuremberg trials. He was born in Prussia and moved frequently in his childhood and teenage years to countries such as Switzerland, Canada, UK and USA. He arrived in Germany after the First World War was over and met Hitler for the first time in 1928. In 1932, he joined the National Socialist Party. Having travelled and worked in many countries, he was deemed perfect for the position of Hitler’s chief advisor on foreign affairs. He was appointed as a Reich Minister in 1934. In 1938 he was appointed as the Minister of Foreign Affairs and one of his very first achievements was to sign the ‘Pact of Steel’ with Italy, which stated that both fascist countries will help each other if war breaks out. However, during the actual war years in the early 1940s, Joachim’s position weakened within the party and he also lost his credibility with Hitler. Once the war was over, he was captured in June 1945 and was tried in Nuremberg owing to his role in starting the Second World War and as one of the perpetrators of the Holocaust. He was hanged to death in October 1946. Joachim von Ribbentrop was born in Wesel, Rhenish Prussia, Germany on April 30, 1893 to father Richard Joachim Ribbentrop, an army officer. Upon growing up, he studied French in Northern France’s Metz, one of the strongest fortresses in the German Empire. One of his former teachers described Joachim as a student who was stupid, pushy and full of vanity. In the late 1900s, his father got in trouble with the German Imperial Army and the family suffered a financial trouble. In 1908, the family moved to Switzerland where the children studied in Arosa via private tuitions and learned English and French. During those teenage years, Joachim also caught a fascination for skiing and adventure sports. Joachim further moved to Britain to improve his hold on English language after he became fluent in the language he lived in Europe and America for two years after that. He finally moved to Canada in 1910 and worked at engineering companies, railways and in bank. He moved to America later and worked as a journalist for sometime before he contracted tuberculosis and returned to Germany. In the mid 1910s, he returned back to Canada and tried his hands at several businesses. He also did some ice-skating and played professionally in a few tournaments. In 1914, the First World War broke out and as Canada was an ally to Germany’s enemy Britain, Joachim moved to the neutral country USA. After living there for a few months, he eventually moved back to Germany to enlist into the German Army. As an enlisted man in the German Army, Joachim was first stationed on the Eastern front and was later transferred to the western front. The First World War ended in 1918 and Joachim settled down in Germany, resuming his business of selling wines and alcohol. The contacts he made in the war brought him in touch with Adolph Hitler. He was introduced to Hitler as an effective businessman with foreign relations he made through business. 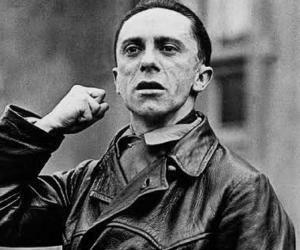 His wife and him joined the National Socialist German Workers’ Party, or the Nazi Party, in 1932. 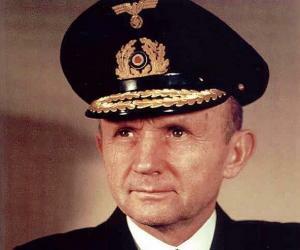 During his wartime years, he had become friends with the Chancellor of Germany Franz von Papen. He offered to work as the secret emissary between Hitler and Franz. His offer was initially declined but eventually he was hired for the position. This was the official beginning of his political career. Through his efficient skills and his fluency in many languages, Hitler offered him a job as his foreign affairs advisor in 1933, which Joachim accepted. By the end of the next year, Joachim had established a Ribbentrop Bureau, which went on having a 100 people staff within a year of its establishment. Its main goal was to work parallel to the foreign ministry and act on Hitler’s foreign relations policies which were mostly to fool the world into siding with Hitler. In November 1933, Joachim arranged a meeting between Hitler and a senior French journalist about a possible peace negotiation which somehow convinced the French population that Hitler was in-fact a man of peace. In 1934, Joachim also rose to the position of the Special Commissioner for Disarmament. Hitler’s main job was to convince the countries that Germany was looking to lessen its military budget and made many vague disarmament offers to many countries. 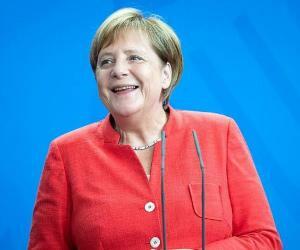 He chose Joachim as the man to convince those countries to take up the offer. Joachim was made to negotiate with countries such as Italy, France, Japan and Britain, with a special attention paid towards bringing Britain on their side in their anti-Soviet stance. In August 1936, he was appointed by Hitler as an ambassador to Britain. While he was living in UK, he once faced an awkward situation which somehow put Hitler’s plan in jeopardy. He went to meet the king George VI and while greeting him, he accidentally knocked the king over with his stiff Nazi salute. He henceforth declared that every German diplomat in Britain should use the German salute. But Hitler disavowed that order. In February 1938, Joachim was appointed as the Foreign Minister of Germany by Hitler. As the foreign minister, he did several things that impressed Hitler and the Nazi Germany. He brokered the ‘Pact of Steel’, which was made between Italy and Germany. It stated that both Fascist leaderships will help each other in a situation of war. Joachim was also said to be the mastermind behind the Nazi-Soviet non-aggression pact of the 1939, right around the onset of the Second World War. He favoured good relations with Soviet and remained strongly in opposition of the German invasion of Soviet. In 1941, when USA extended its helping hand to Britain in the World War, Joachim devised some political schemes to stop Japan-USA talks, which somehow led to Japan’s attack on America. He tried his best to support declaration of war against USA and but his authority was largely declining and he remained almost uneventful during the rest of the war. 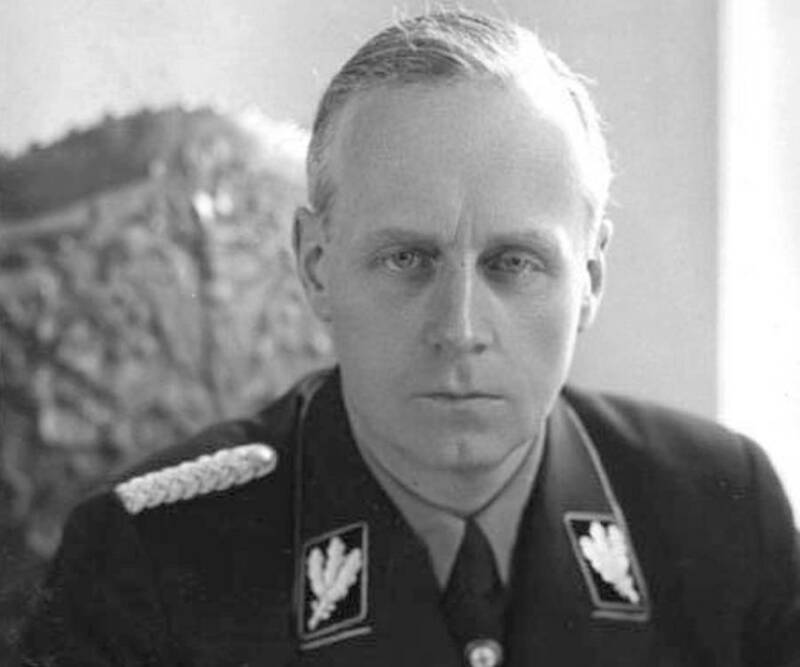 Following the culmination of the Second World War, Joachim von Ribbentrop was arrested in June 1945 and tried at the famous Nuremberg Trials. Despite the fact that he was only a background figure in the war, he was found guilty of war crimes, playing a role in starting the war and The Holocaust. Joachim denied having any involvement in the Holocaust and said that he was unaware of the presence of Concentration Camps until much later. But the judge held him guilty of war crimes and he was hanged on October 16, 1946. He became one of the first Nazi officials to be hanged. Joachim von Ribbentrop met Anna Elisabeth Henkell in 1920 and got married to her in the same year. She was the daughter of a wealthy liquor businessman from Germany. 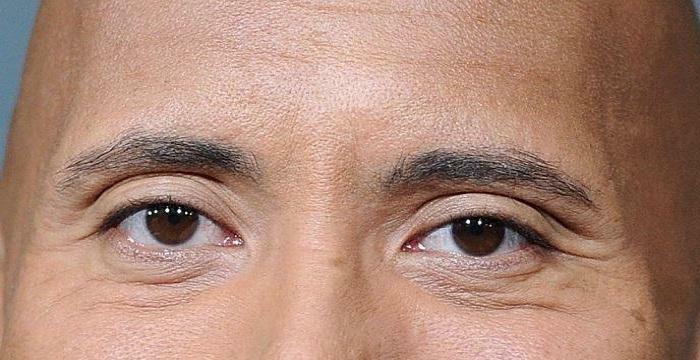 Joachim had five children with her. Joachim was described by the Nazi officials as a silent man who was always lost in thoughts. He possessed some negotiation skills though, which helped him first as a businessman and then as a politician. 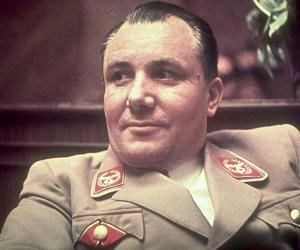 Several films have been made on the Nazi Germany and Joachim is visible in many of them. Some of the most popular films where Joachim finds his mention are ‘The Winds of War’ and ‘Mussolini and I’.